Picking A Southern California Wedding Ceremony Location? 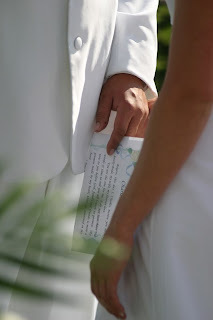 Ask A Clergy Network Wedding Officiator - Tip - When Selecting A Wedding Location, ie., Resturaunt, Country Club, Hotel Ballroom,Etc., Get The Total Truth, In Writing, About The Layout Of The Wedding Ceremony Area! Why? A May 2009 TCN Wedding Location Tip - A TCN wedding officiator , talking with that weekend's bride-to-be, went through a final checklist of the wedding ceremony area. Told by the bride,certain plans were re-organized and that the wedding guests would be seated from the right side of the ceremony area...... The TCN wedding minister informed the bride of the reason for which this would not happen without difficulties. The Wedding Officiant knew the location and their ceremony set up! What Did The Wedding Officiator Know? That a large portable bar would block the right side of the ceremony area, per that location's usual ceremony layout. The bride had not been advised of this simple fact by the venue. At this particular location, the coordinating staff is notoriously "hands off", but set in their way of "doing things". What Happened To The TCN Bride & Groom? In the case of our bride, it turns out, that on the wedding day, the guests could not be readily seated from the right side of the ceremony area - The portable bar did indeed block the way! The bride's center aisle was not saved just for her entrance, but used some for seating the guests. And after the ceremony, there was the usual backup of guests, as the bar was opened, making it difficult for the after wedding ceremony pictures to take place with ease. Guests were simply in the way. Wedding Photographers just don't like this kind of "after-the-ceremony" sceanario, as it is their job to get the best pictures, and without interruption. Especially, if the sun is setting or food is ready to be served. Moral Of The Story - Wedding locations sales and catering staff often have a "set way" of doing things. Find out in advance what this means to your wedding ceremony. 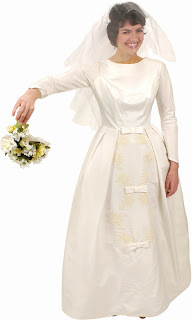 What if the TCN bride had known this before booking? Perhaps, she may have looked elsewhere? A wedding ceremony area is best reserved solely for the ceremony itself or at the very least carefully orchestrated at change over from ceremony to reception. Our marrying couple should have been advised of the wedding ceremony set up at booking. 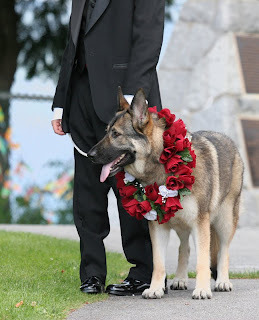 Wedding ceremony organization depends upon such prior knowledge. The TCN planning session with the bride discussed center and left side seating of the guests at her selected wedding location. It was the TCN wedding officiator that advised the bride of the locations set up, not the location itself. 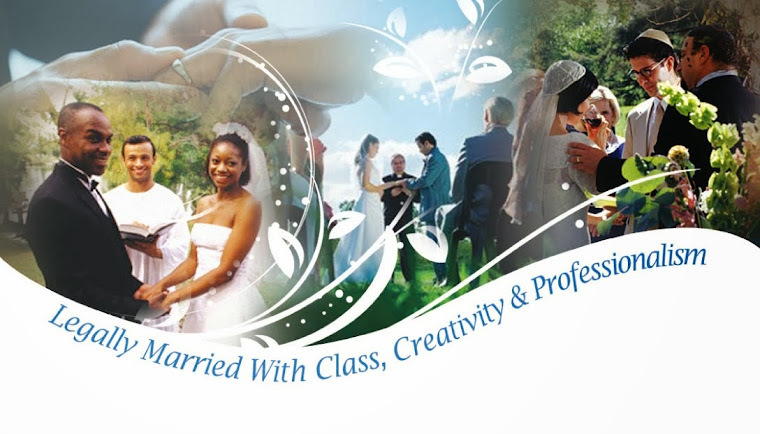 Ask your TCN Wedding Officiator about your ceremony location?